Come and discover a new story and a new activity! 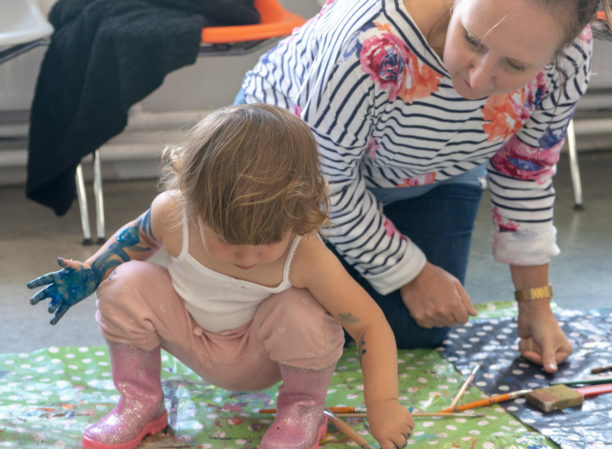 Each session we invite under 5’s and their grown-ups to paint, colour, explore, and get creative. All adults must book a place for themselves and their child, under 1 years don’t need to book a space.